There’s Always A Roadblock on the I MATTER JOURNEY! Plus the Thursday Blog Hop! Meet Marilyn. She is a savvy, over-50 small business owner. Marilyn has loved the world of fashion retail for most of her career-life and chose to open her own consignment boutique several years ago. Marilyn is also a single mother of two and is well aware that she is providing for her children and her employees. Her I MATTER message… to pursue your passions no matter what obstacles lie in the way…and she has faced many obstacles in her journey to success…even one long test of her perseverance with endless road construction around the location last year. I know for me there have been many walls to my blogging…but I persevered through them. 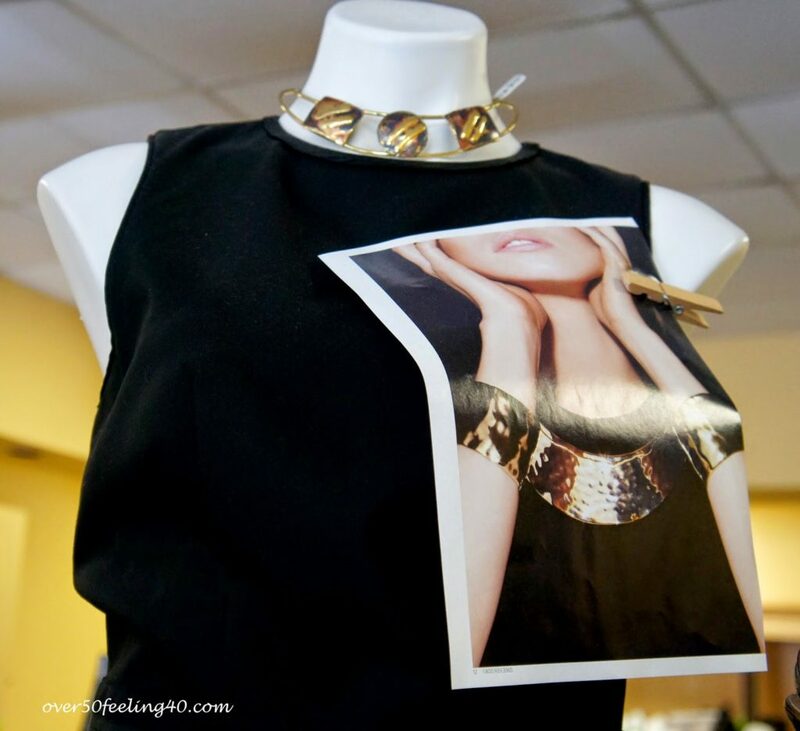 If you are in the San Antonio area, stop by GARMENT EXCHANGE to see Marilyn and her fun shop…I always find something there. And she loves to help us all carry our I MATTER sign. 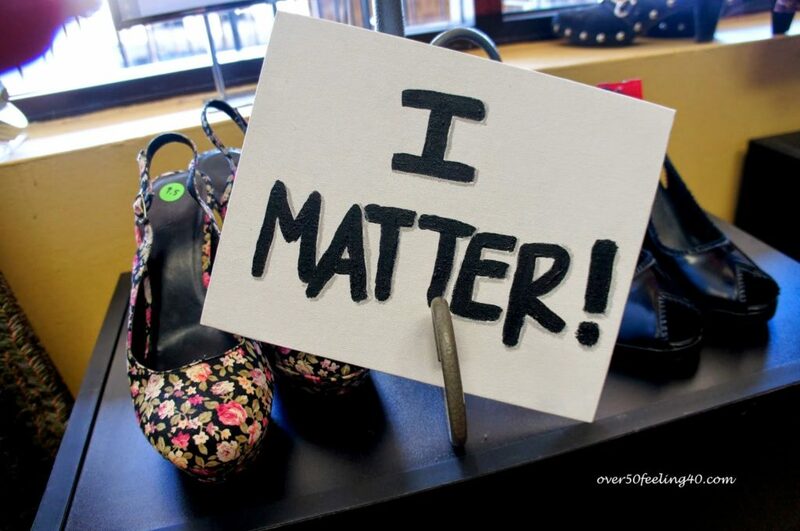 If you would like to read all of the I MATTER posts, just click HERE!! 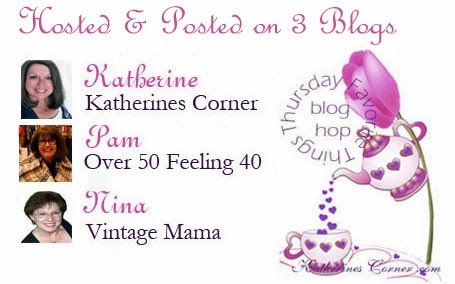 Then, go enjoy the wonderful bloggers of Katie’s Favorite Things Blog Hop..and consider hopping on yourself! My favorite day of the week. Get to find new bloggers, visit your wonderful "I Matter" series, and look forward to the lovely weekend! Thanks, as always PAM! I love consignment shops of all kinds! 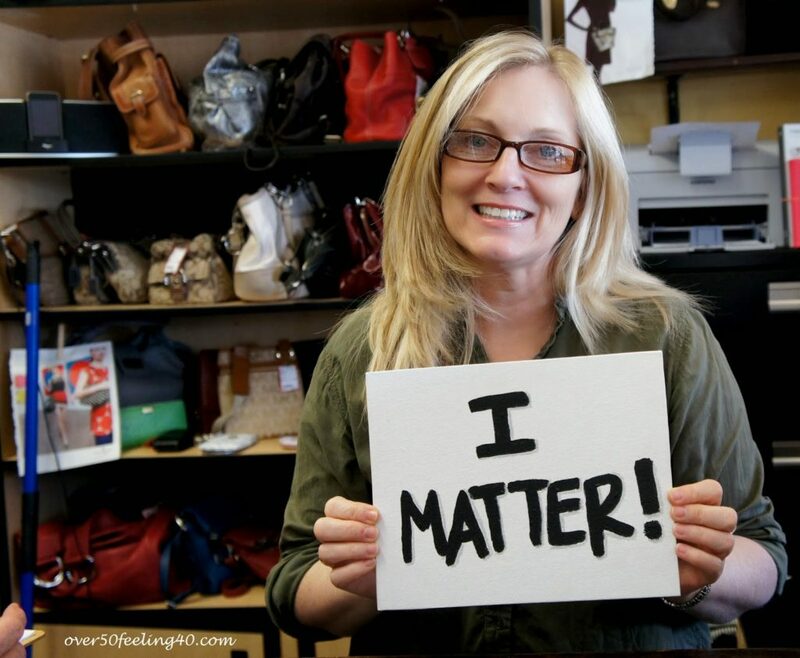 I've also seen the I MATTER sign and need to take a sneak peak at what it is all about. Just began reading the "I Matter" series – wonderful! Another inspirational woman! 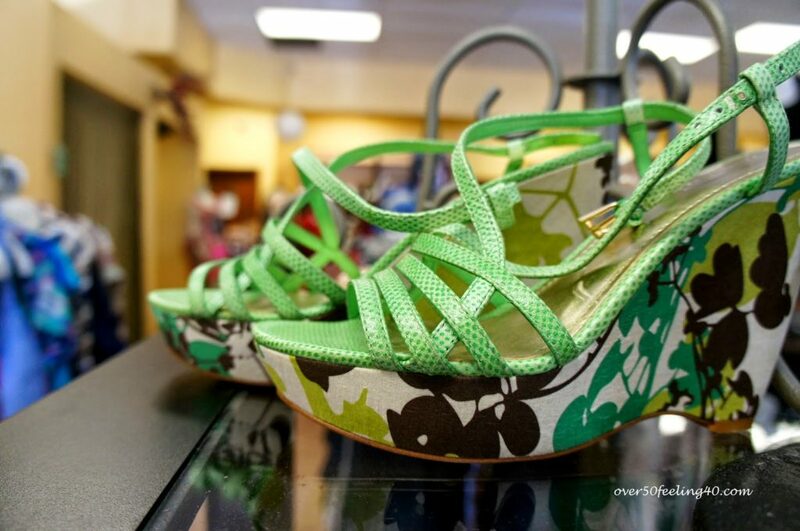 I would love to open a consignment store – maybe someday! Thank you for sharing! Pam I cannot thank you enough for this series that lifts our spirits every time!! As always, inspiring! Thank you! 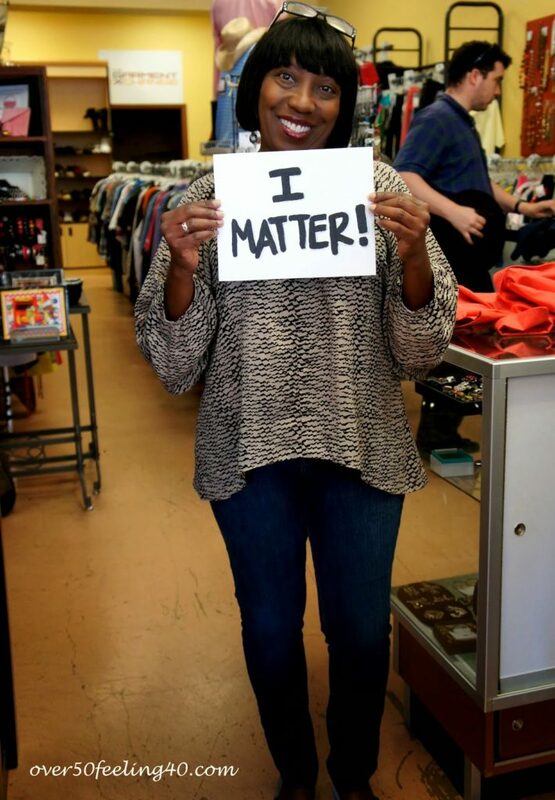 We ALL Matter don't we…in our own little ways. I noticed all the terrific photos of shoes…my passion and undoing.